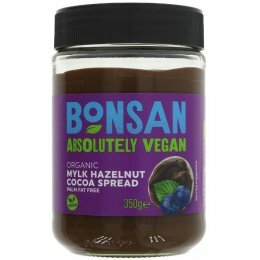 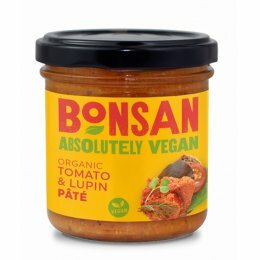 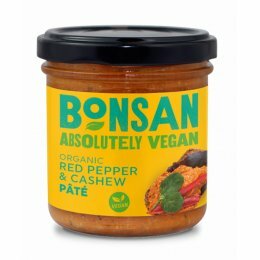 Bonsan in a family business committed to bringing delicious plant based options to the world. 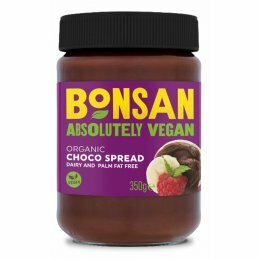 Using organic ingredients they create healthier options and vegan alternatives to your favourite spreads, dips and sweets so everyone can enjoy an earth friendly diet. 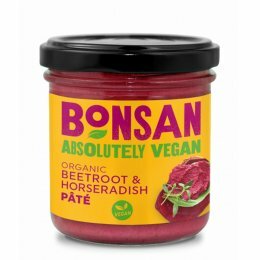 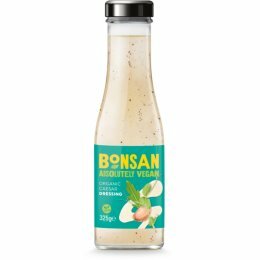 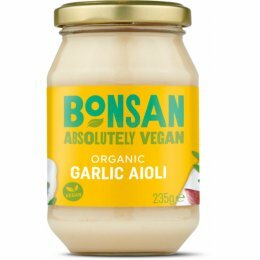 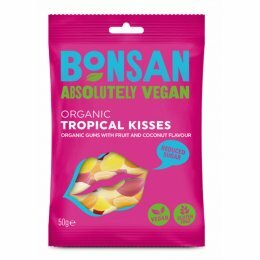 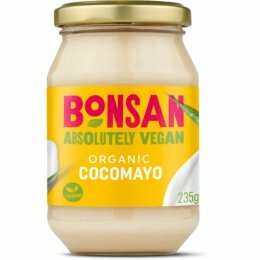 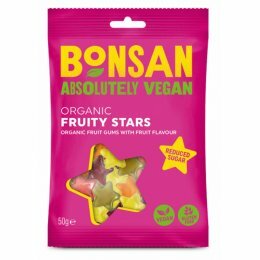 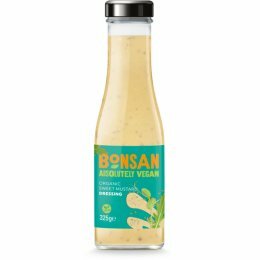 All Bonsan foods are free from meat and dairy, made with natural plant based ingredients and without any nasty ingredients.